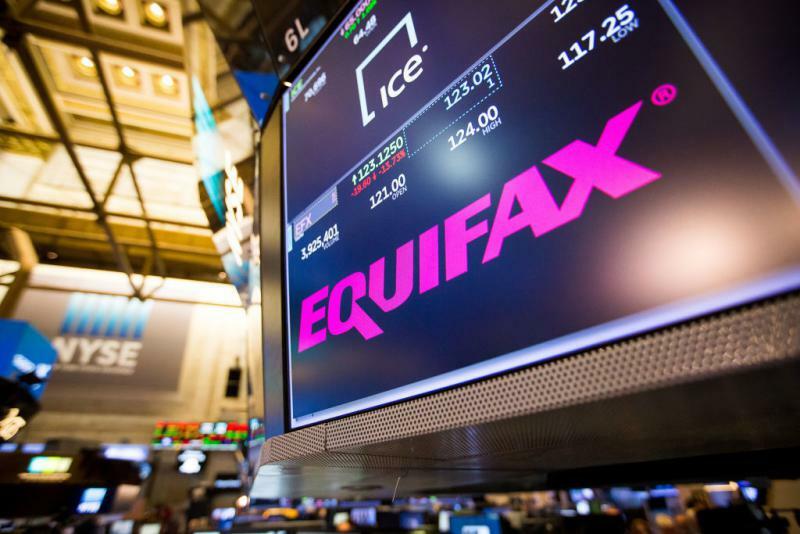 Atlanta-based Equifax, one of the three main credit reporting companies, said this month that a major data breach exposed Social Security numbers and other important information of millions of people. The fallout from the data breach at Atlanta-based Equifax is far and wide. At the end of July, the credit rating company learned it had been hacked, leaving personal information of more than 140 million people exposed. But that revelation wasn’t made public until this month. Now the company is facing a number of lawsuits, investigations, and a massive stock price hit. We talked with Atlanta Journal-Constitution reporter Tamar Hallerman, who has been following this story from Capitol Hill. Also, we get tips on personal financial security from Trey Cason of the consumer advocacy group Georgia Watch. 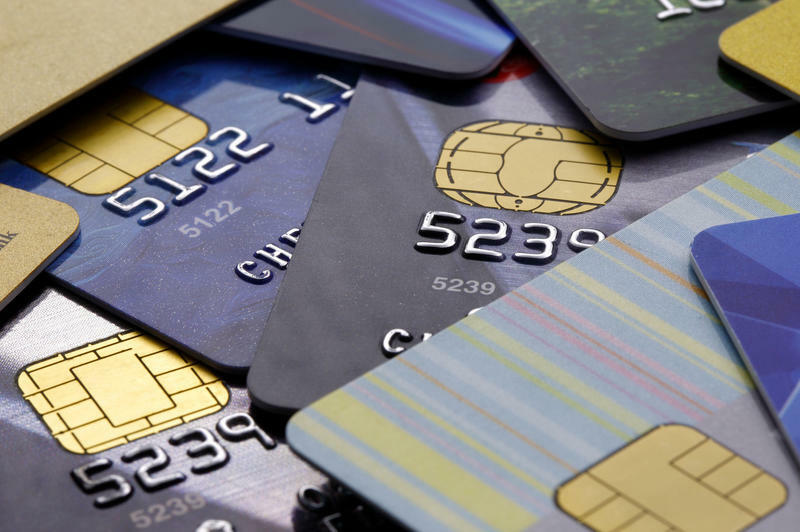 A massive hack of the company Equifax has compromised the personal information of as many as 143 million Americans. Regulators have launched an investigation into what appears to be one of the most serious data breaches ever. NPR's Chris Arnold reports. 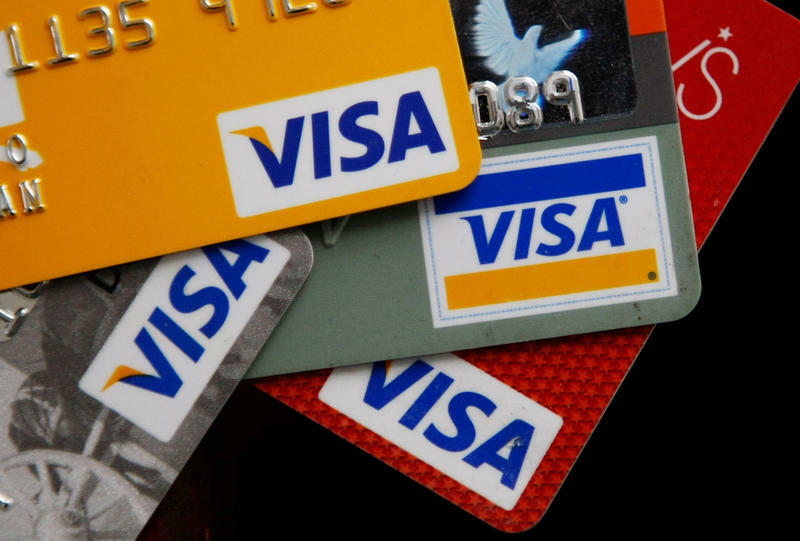 When it comes to dealing with the aftermath of Equifax's massive data breach, it'll be up to consumers to be on guard against data thieves, experts say. Ever bought a car? Applied for a job? Checked your credit score? Then you’re probably in the system. The U.S. credit system.